Jacksonville Truck Tires (904) 389-7233 | Southern Tire & Fleet Service, LLC. Summer time is almost here! That means temperatures will be on the rise. It is critical to make sure your tires are running at the correct air pressures to offset the effects of road heat. At Southern Tire Jacksonville, we constantly monitor the tire pressure in our fleet accounts. Several of our larger accounts ask us to do fleet checks each weekend. This way we can keep their tires at optimum working levels. If you have trucks in the Jacksonville area, call Southern Tire Jacksonville. We are available 24/7 at (904) 389-7233. 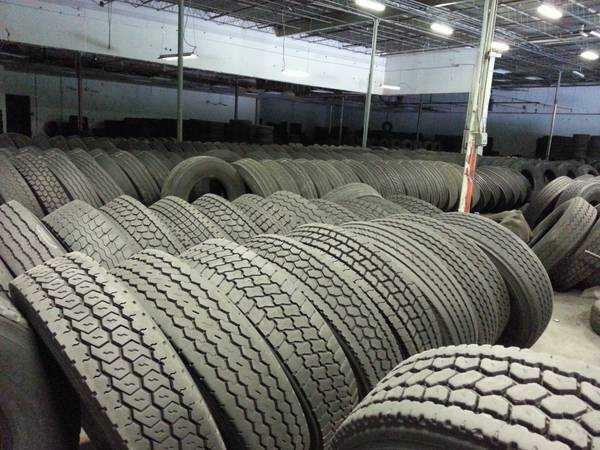 We carry a full line of new tires, used tires and retreads. Our service technicians are fast and professional and take care of the customer like no other. Southern Tire offers cradle to grave tire programs for fleets including online invoicing and tire management. Give us a call to see just how much money you can save with Southern Tire!